Length: 3 hrs. 32 min. 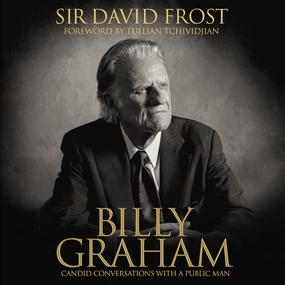 With a chronology of Graham’s life, a preface from Frost, and a foreword from Graham’s grandson Tullian Tchividjian, this weaving of stories, interviews, and reflections will inspire you as you listen to a man who has lived and loved well.